In a 2015 episode of “Ask Pastor John,” pastor and theologian John Piper warned that the roots of yoga are radically different than the roots of Christianity. He said that it is “profoundly in those roots antithetical to a Christian understanding of God and the way he works in the world.” He concluded, “as I assess maximizing rather minimizing my pursuit of God’s goals and the flourishing of my own soul, I would go another way and find another kind of exercise. 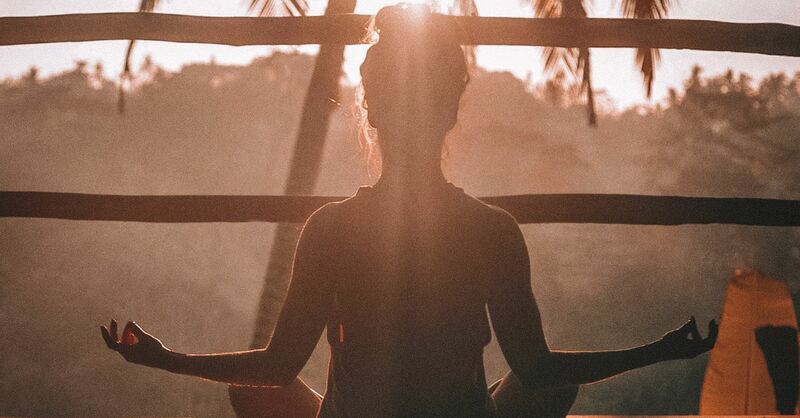 This distinctively Christian practice of meditation differs from Transcendental Meditation, which was developed by Maharishi Mahesh Yogi and has its roots in Hindu philosophy.